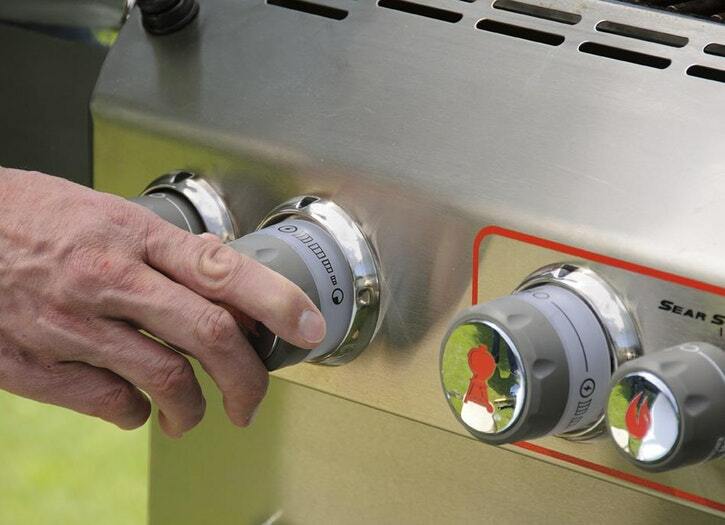 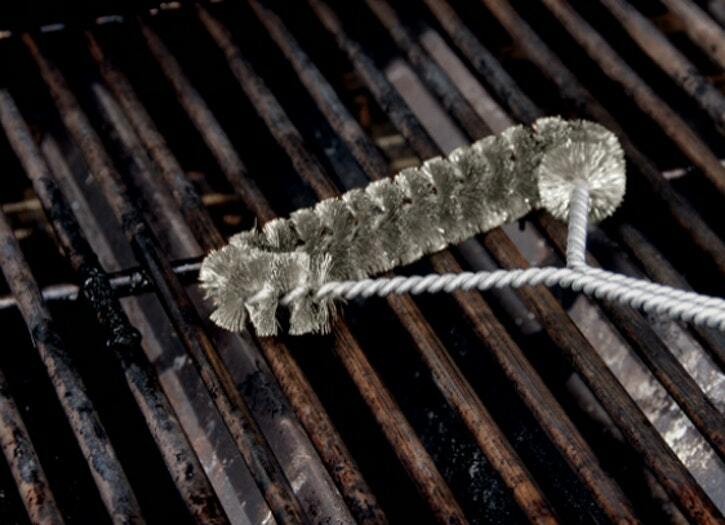 There’s nothing complicated about lighting a gas grill. 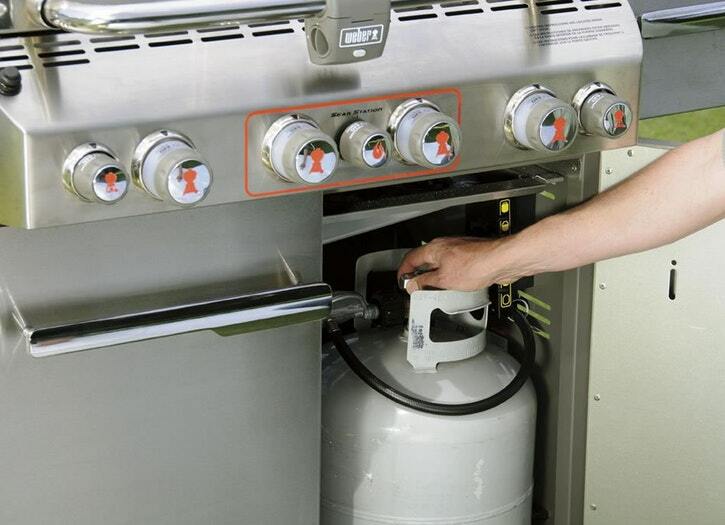 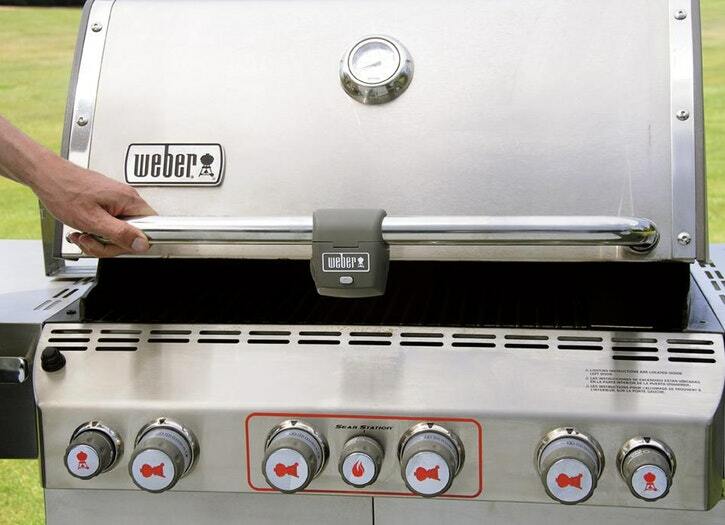 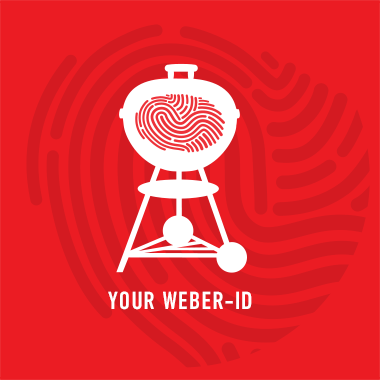 However, gas grill operation does vary, so be sure to consult the owner’s manual that came with your grill. 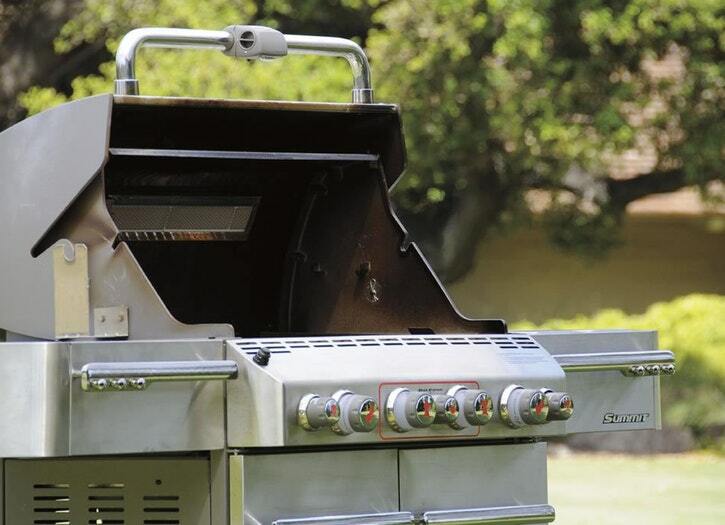 Then turn on the burners, setting them all to high.